Before the women’s basketball team won the school’s first Ontario University Athletics (OUA) championship, broke a record for wins in a season and make their first national championship appearance, it was just a program with potential. About a decade ago, losses were second nature for the women’s basketball team. From 2001 to 2008, the team wouldn’t register a winning season despite being under the eyes of long-term coach Sandy Pothier. After Pothier’s exit in 2009, Charles Kissi filled in, but still wasn’t able to spark the program into success. Overall, Ryerson and women’s basketball weren’t clicking, and former athletics director Ivan Joseph was looking to change that. Now the vice provost of student affairs at Dalhousie University, Joseph became the Athletics Director at Ryerson in the summer of 2008. While he was there, he focused on what athletes desired when choosing a program, by looking at top National Collegiate Athletic Association (NCAA) schools in the United States. After leading a successful referendum to acquire the Mattamy Athletic Centre (MAC), Joseph knew various athletic teams had a chance to attract top-level recruits. With the women’s basketball program having a vacancy for their head coaching job, Joseph knew they couldn’t settle for anything. Carly Clarke, a former player and assistant coach at Dalhousie, was on the rise, head coaching at the University of Prince Edward Island (UPEI) for three years before the job at Ryerson became available. Toronto is the hub of Canadian basketball, and the wide range of talent and recruiting possibilities were just too good for Clarke to turn down. Winning at Ryerson was destined to happen for Clarke, whose involvement with Team Canada proved she could captain a ship, helping them win their first gold medal at the International Basketball Federation (FIBA) Americas U16 Championship in 2015. In her seven years at Ryerson, she turned an average squad into one of the better nationally ranked teams in the country. In her third season, the Rams set a program record in wins with 16 and the group made the Final 8 tournament for the first time ever. 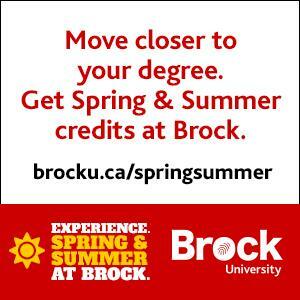 The success would follow through to the next season, as the team would win the school’s first-ever OUA championship. Led by Keneca Pingue-Giles, Mariah Nunes and Silvana Jez, the Rams won the OUA conference and were seeded fifth heading into nationals, winning their way to the championship game, before falling to the Saskatchewan Huskies. For a team that could barely crack 10 wins a decade ago, they did unimaginably well that year, competing at the biggest stage no one thought was possible. With a new group of seniors in Sofia Paska, Cara Tiemens and Katherine Follis, the Rams found themselves in a title-seeking position once again. 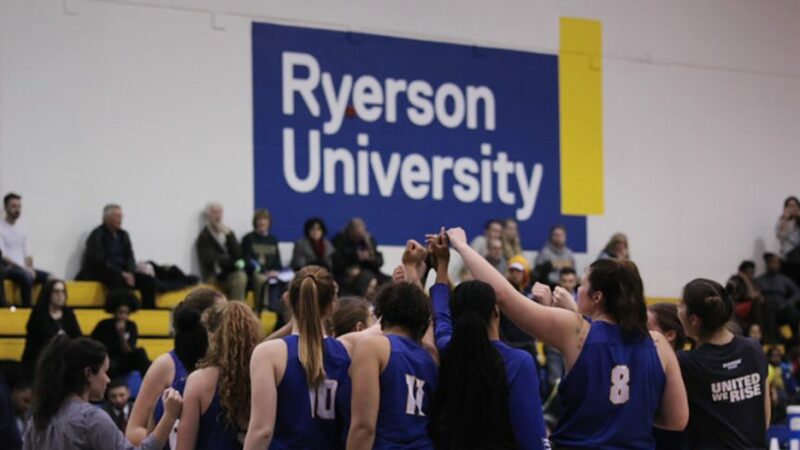 From March 7-10, Ryerson hosted the Final 8 tournament, getting back to the national stage. It was the first time the tournament was held in Toronto since 1998 and even though the Rams secured a fifth-place finish, the university put on a show like none other. With young girls and the next generation of hoopers in attendance of the four-day event, it allowed for them to dream of the possibility of playing at this level and put themselves in these student-athletes’ shoes.